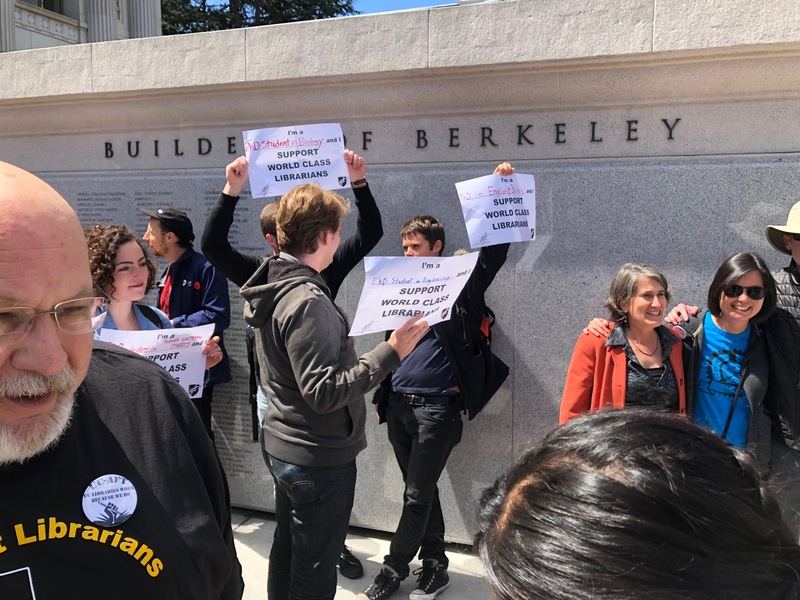 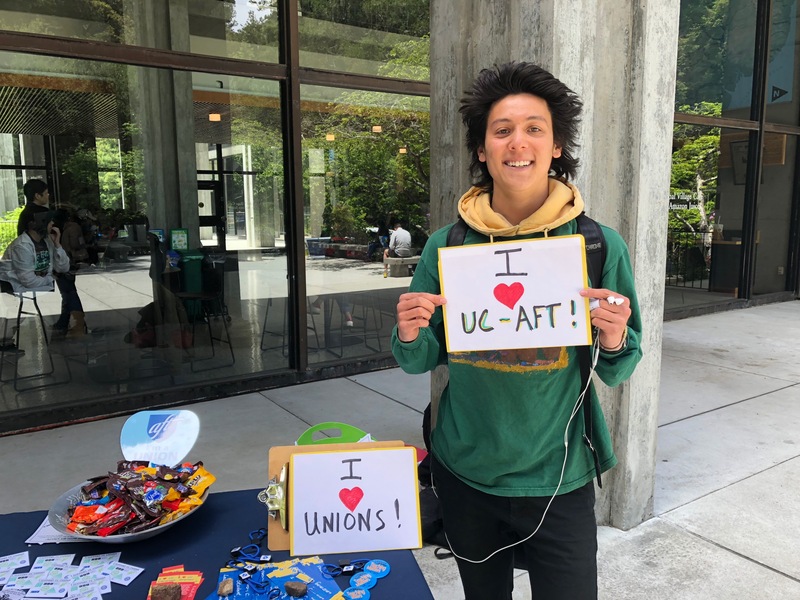 Thanks to increasing pressure from our supporters, UC Administration has certainly changed their tone on academic freedom, but their answer is still NO. 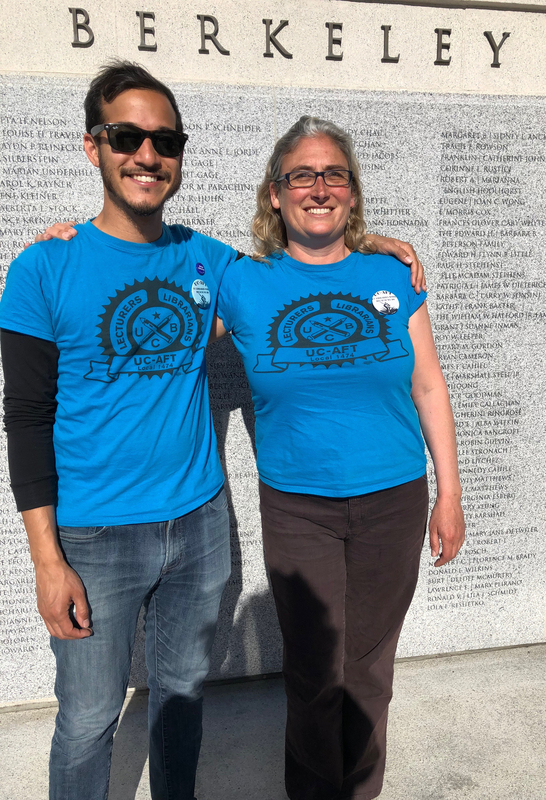 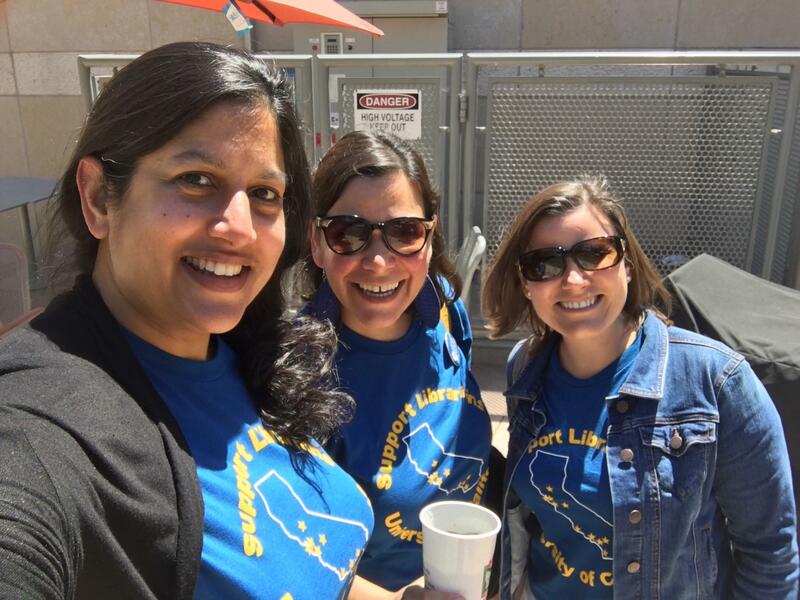 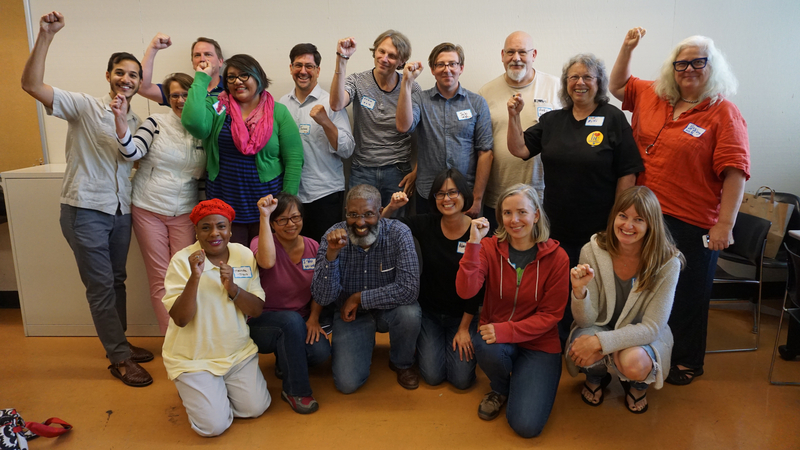 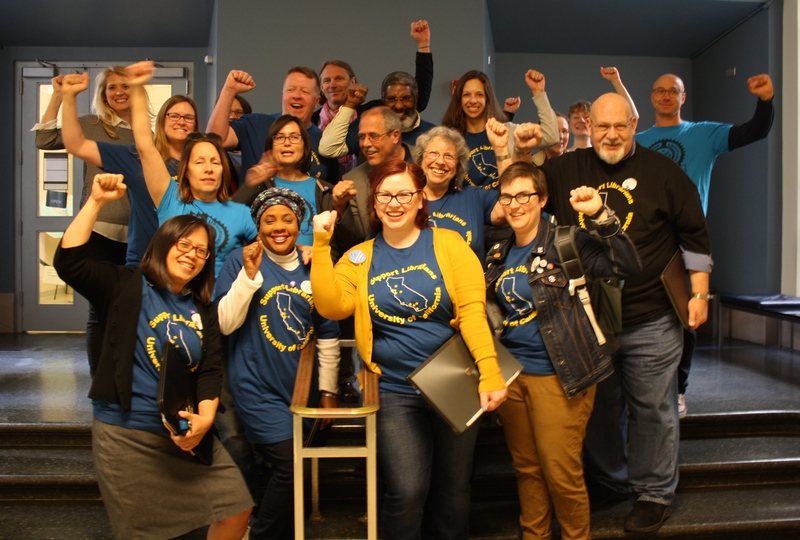 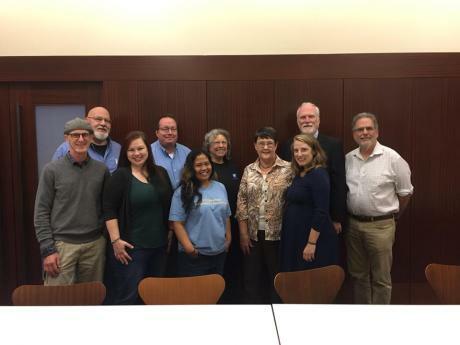 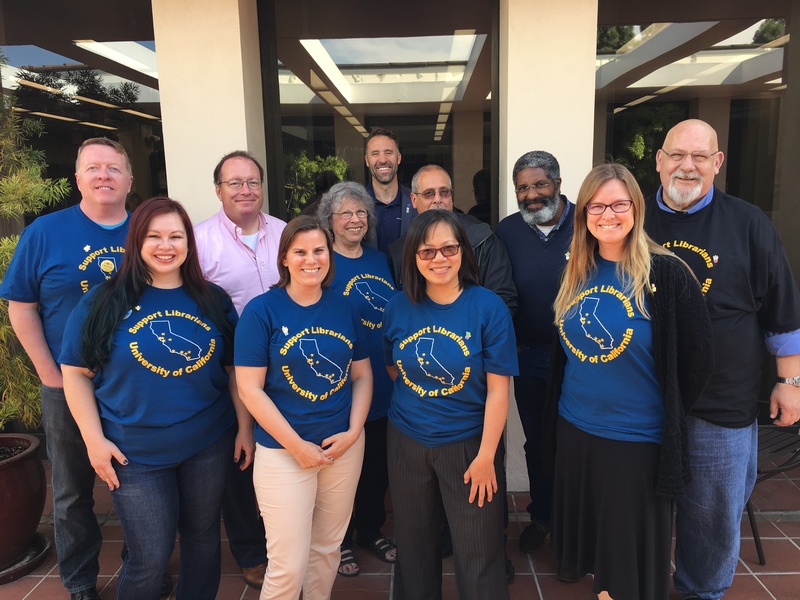 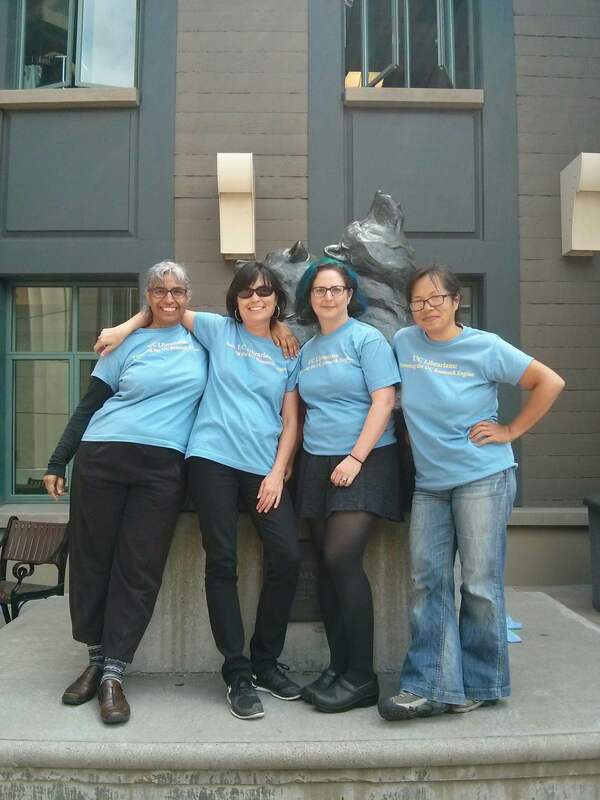 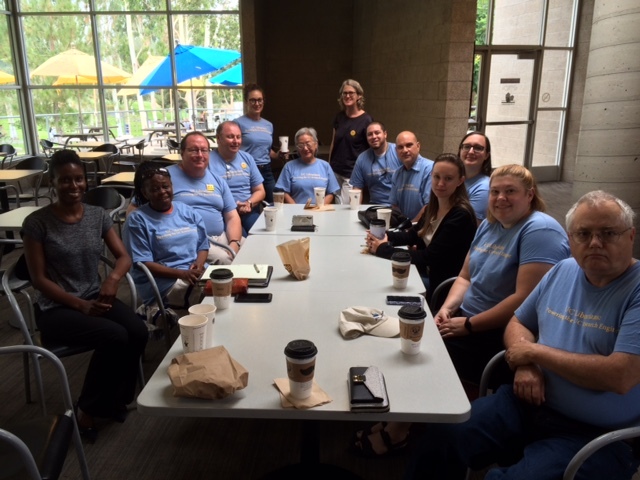 Check out the latest bargaining update for more details. 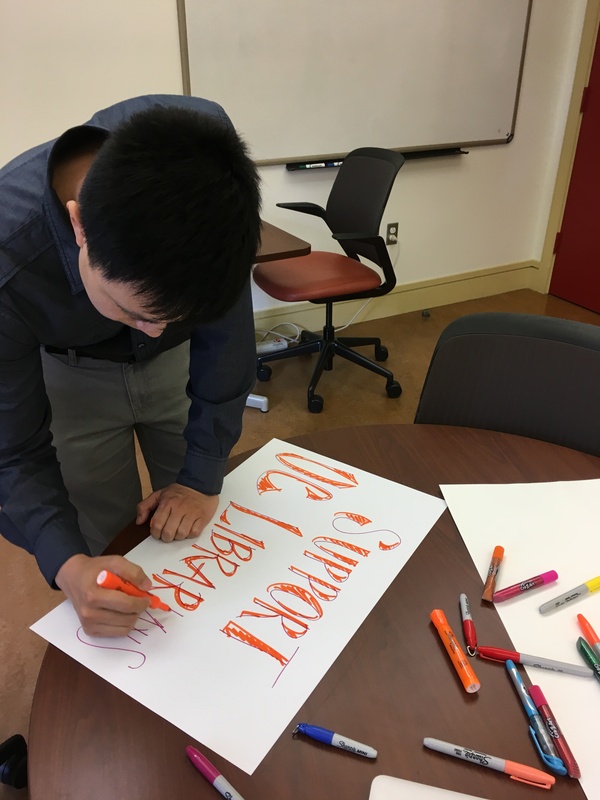 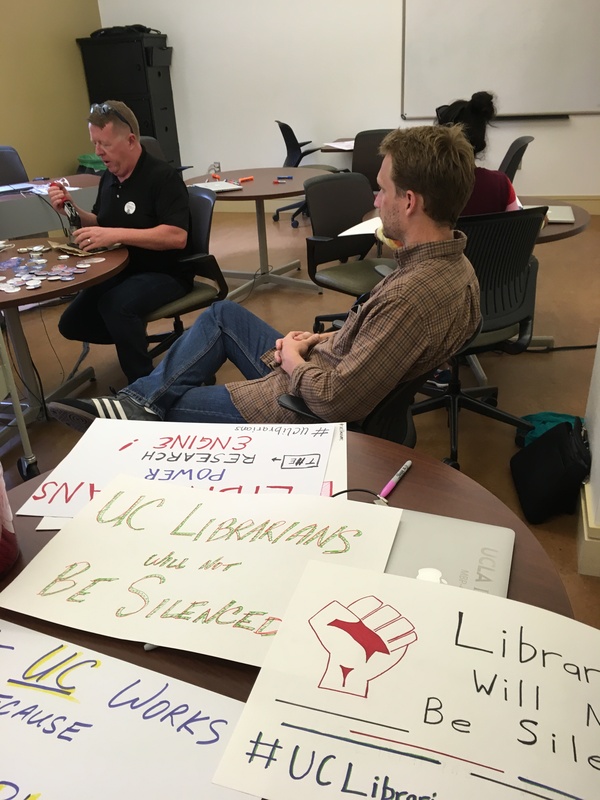 As of this writing, signatures on our Petition in support of UC Librarians and Academic Freedom are nearing 2000! 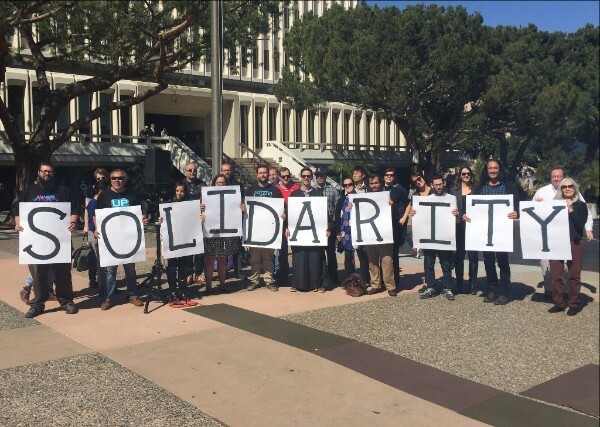 If you can think of any ways to attract colleagues and supporters, don’t hesitate, act now! 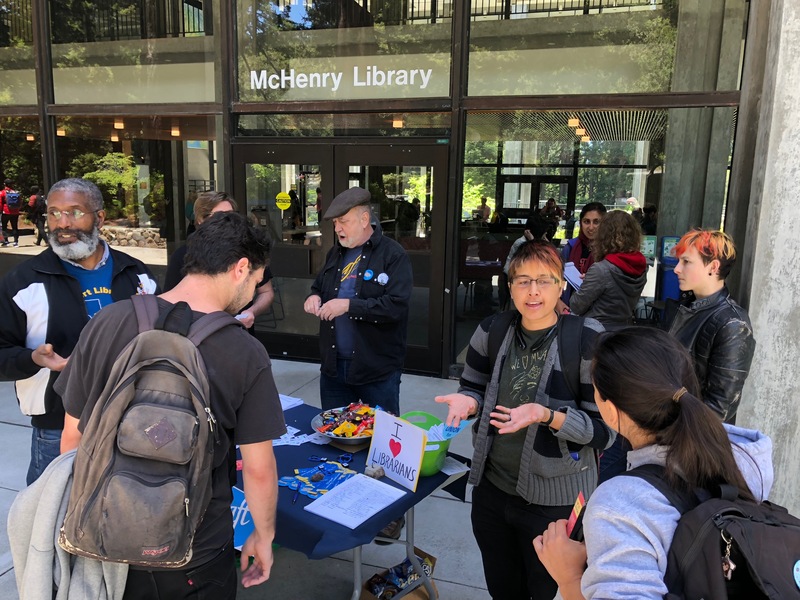 With all the attention paid to academic freedom in the past few months, we’ve neglected to share a few key blog posts and other items with you. 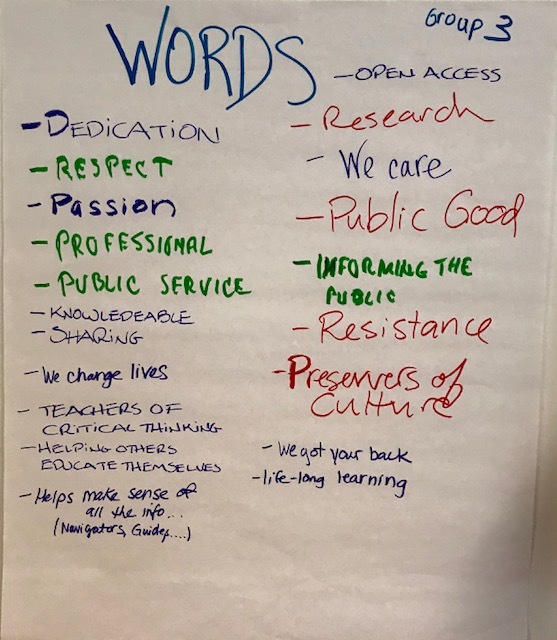 If you notice any other items like this, on academic freedom or other issues, be sure to alert us by emailing U17bcg@ucaft.org. 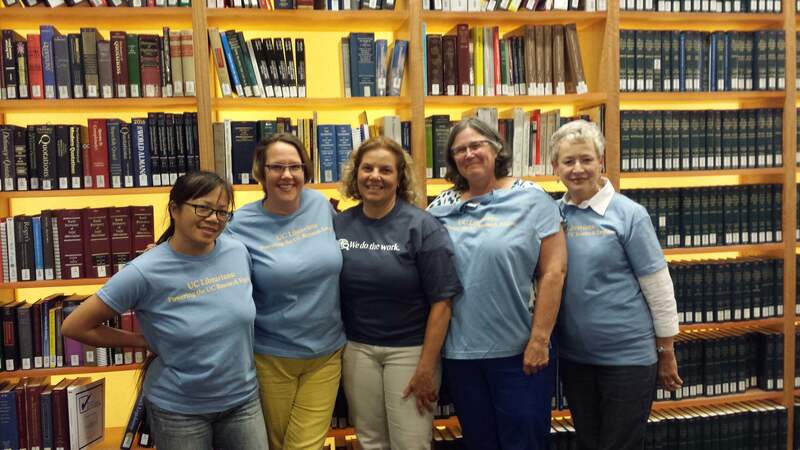 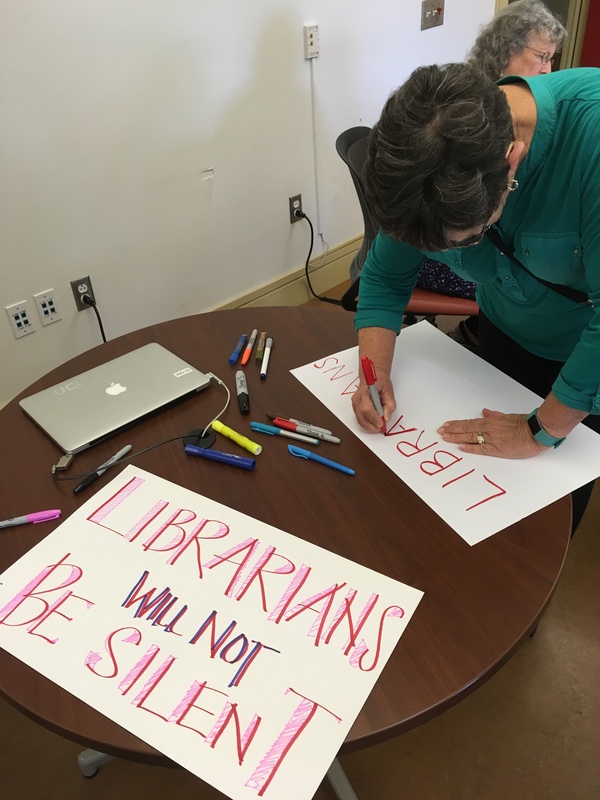 Do University Librarians Have Academic Freedom? 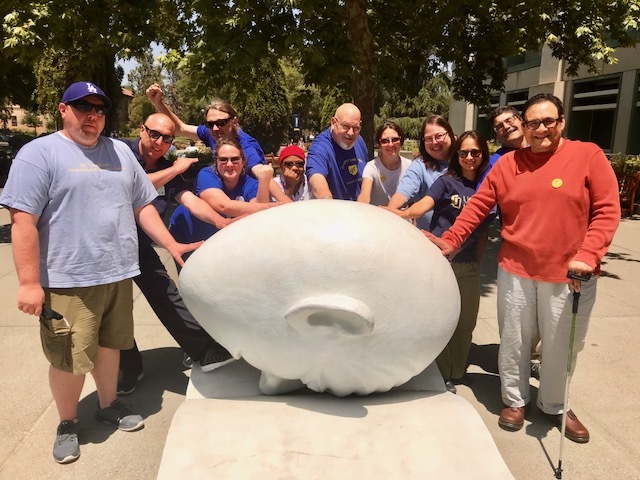 was a vital blog post written back in August by our staunch ally Hank Reichman. 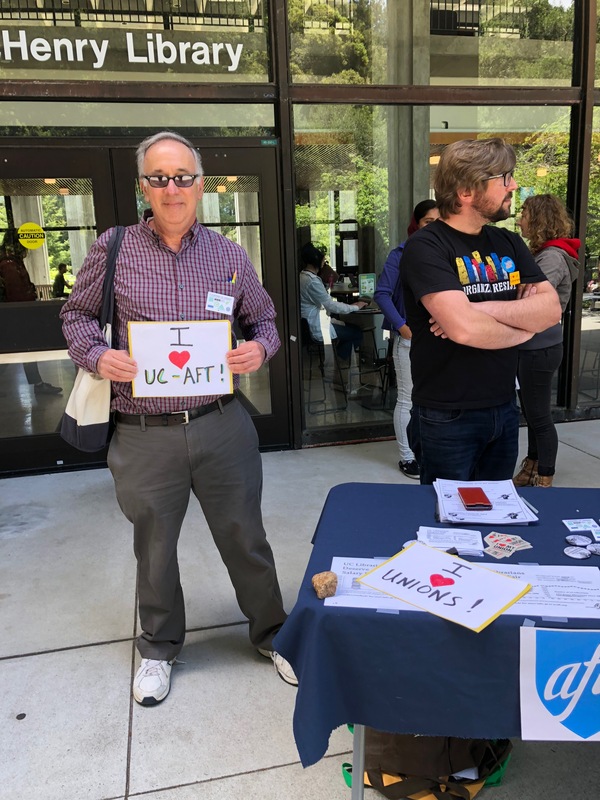 He is Professor Emeritus of History at CSU East Bay, and an editor of AAUP’s Academe blog. 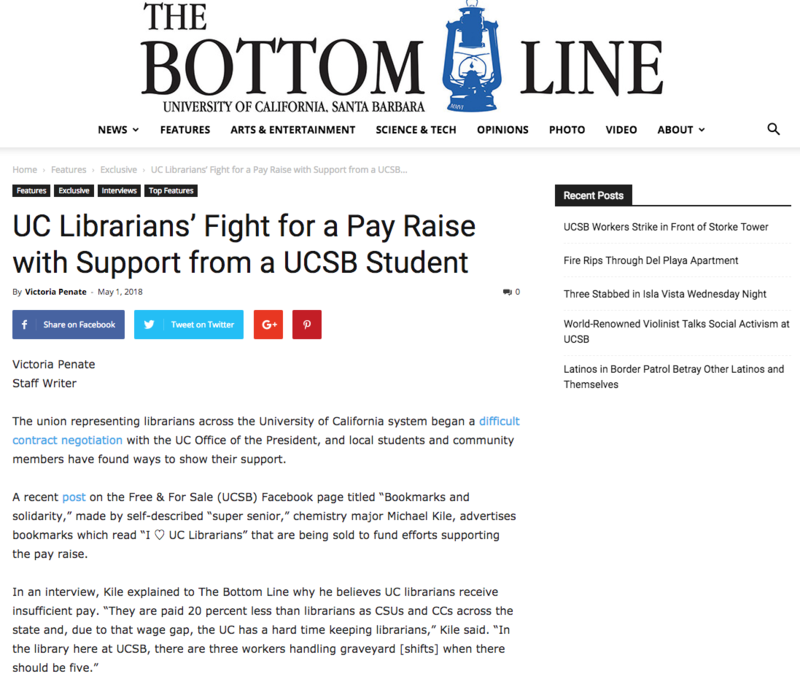 That blog post kick-started the effort to issue the CA-AAUP/CUCFA Joint Letter in Support of Librarian Academic Freedom. 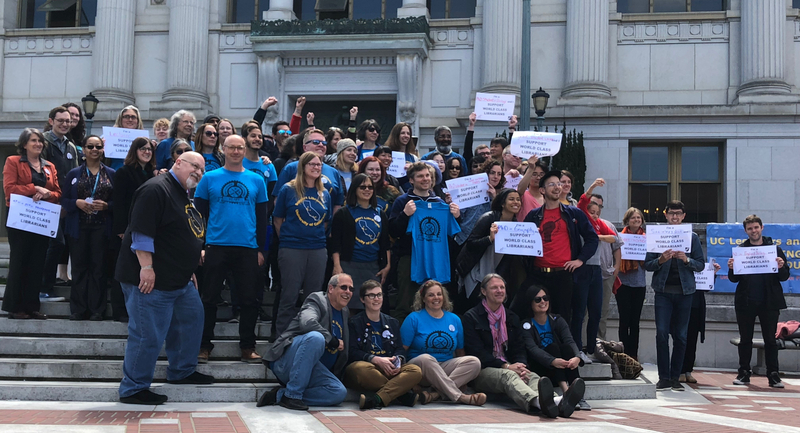 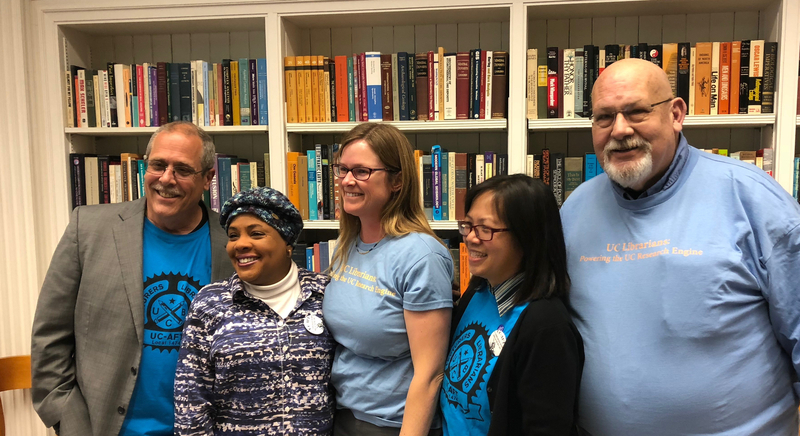 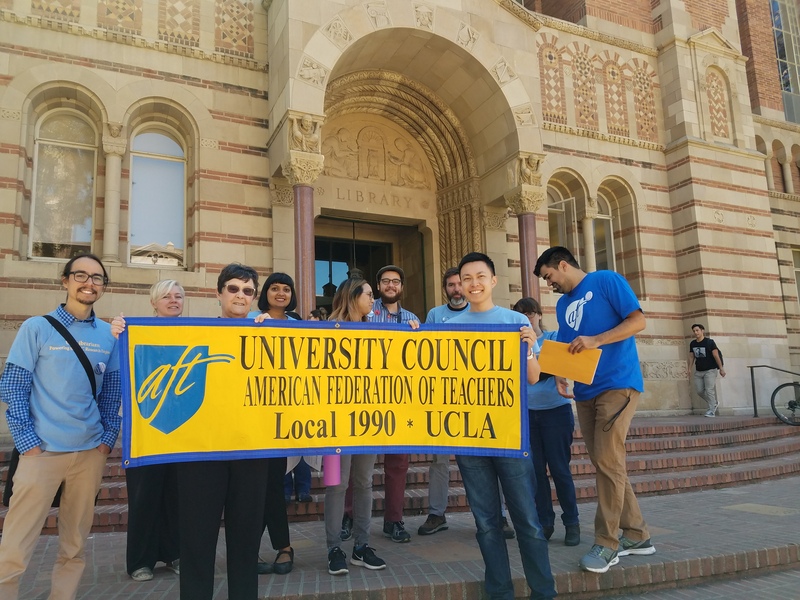 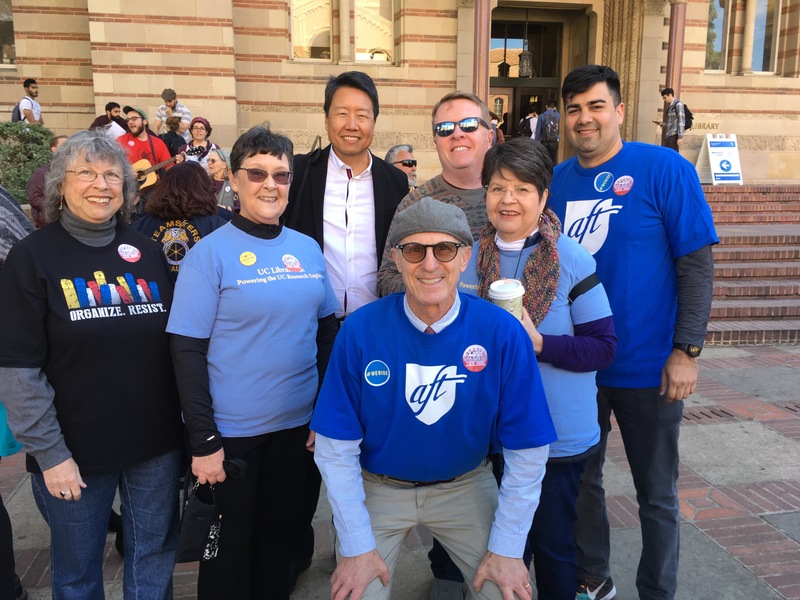 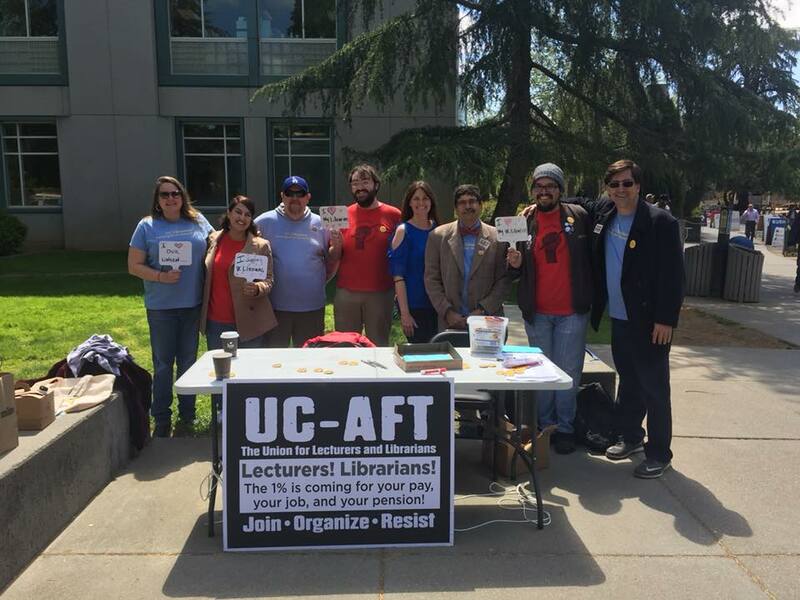 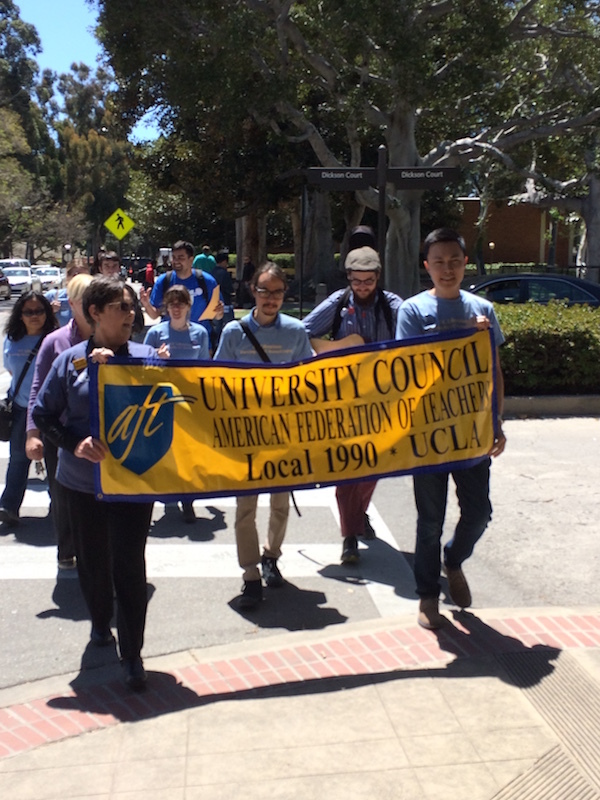 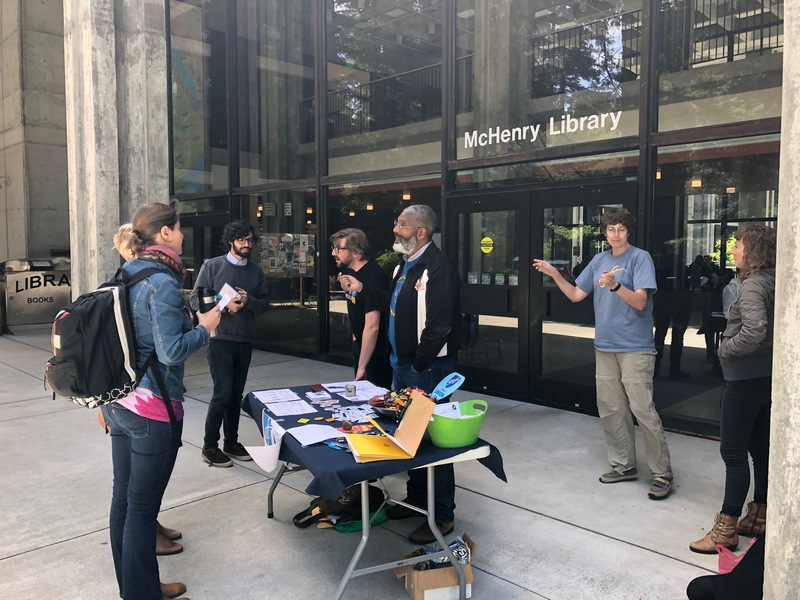 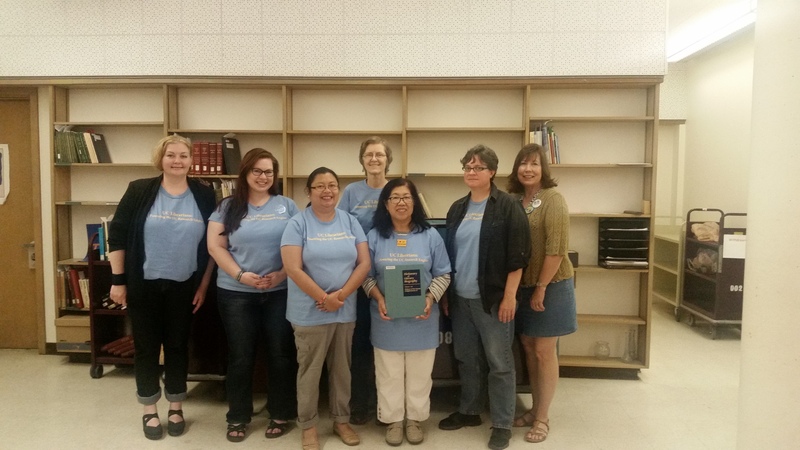 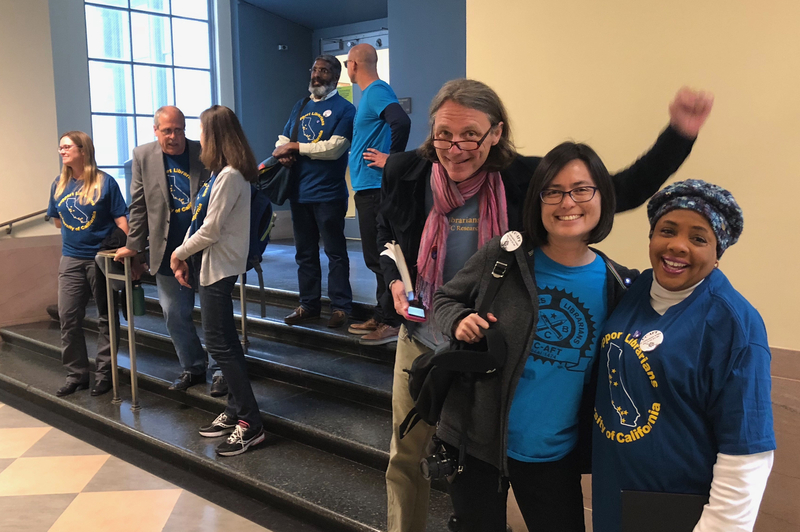 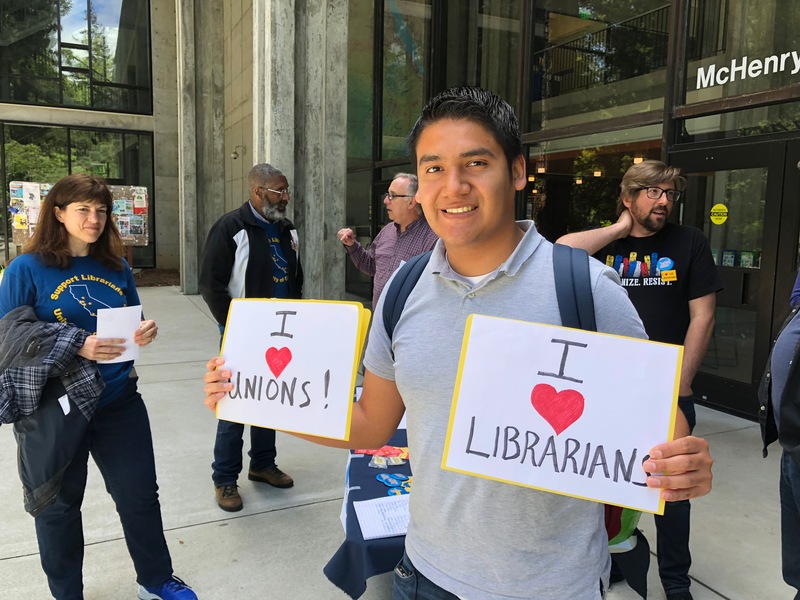 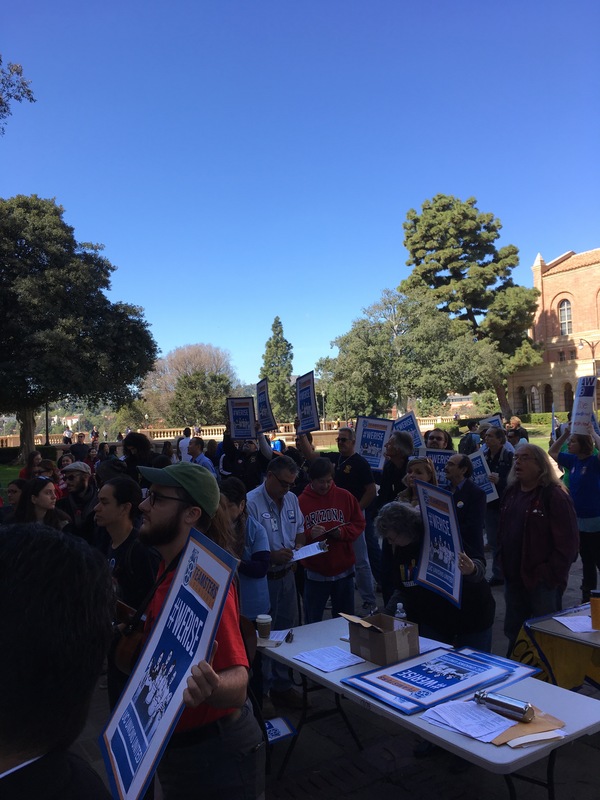 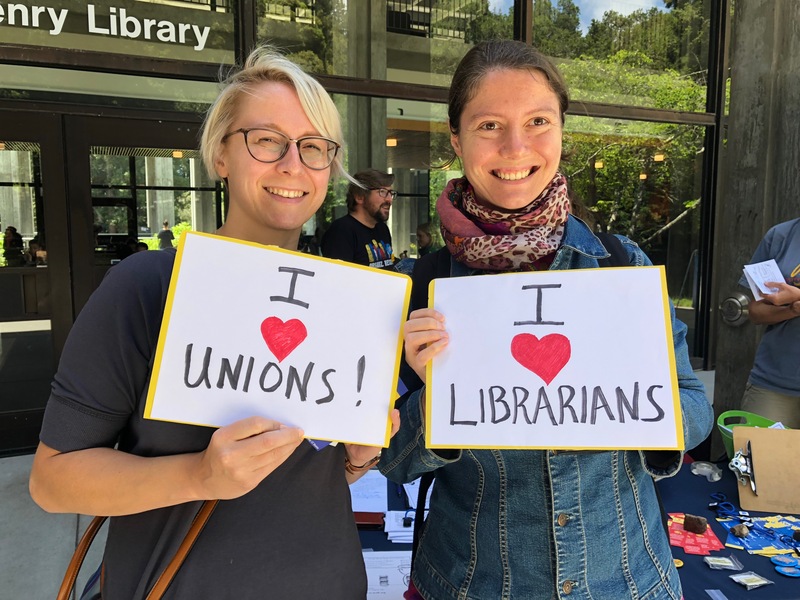 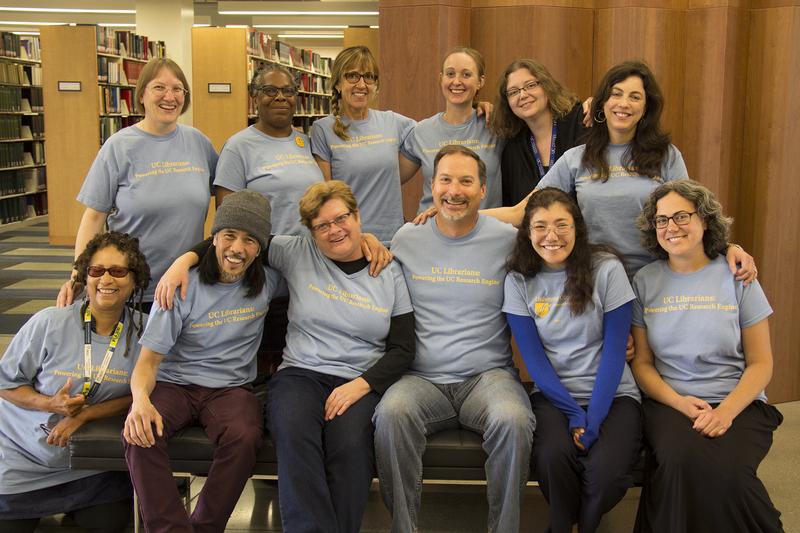 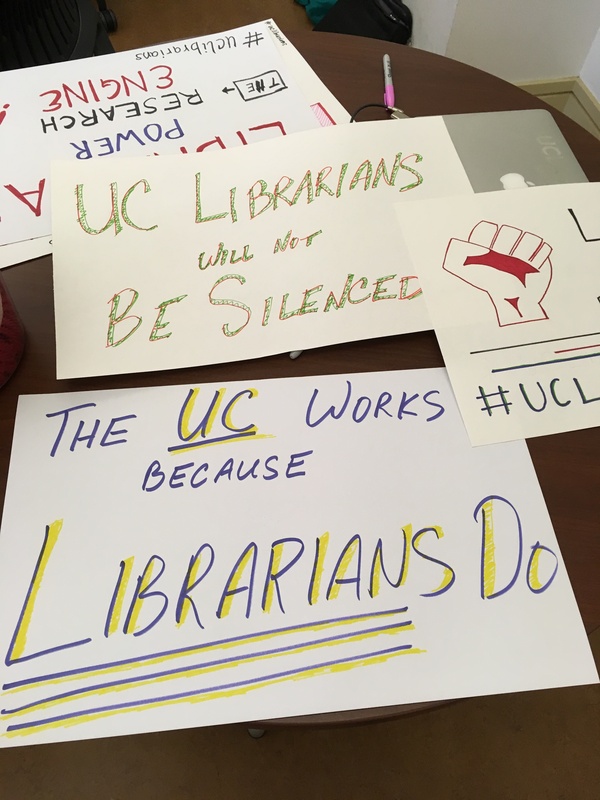 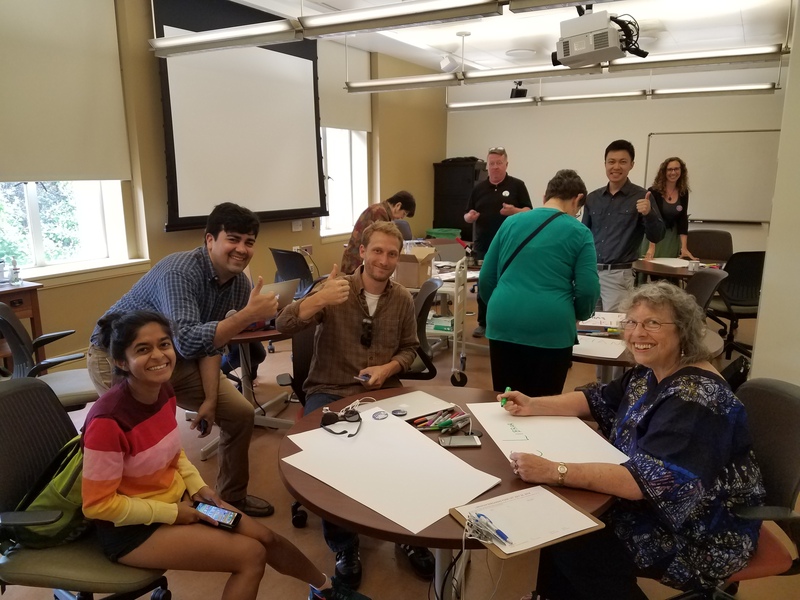 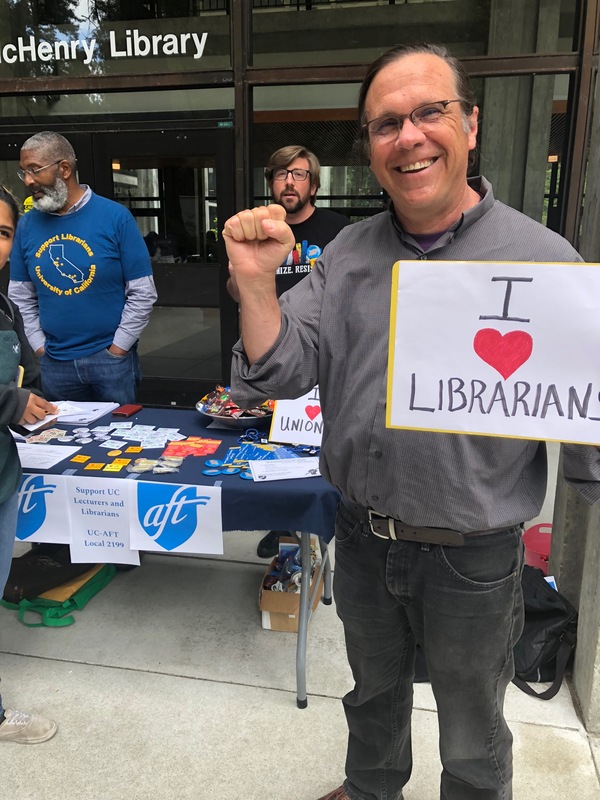 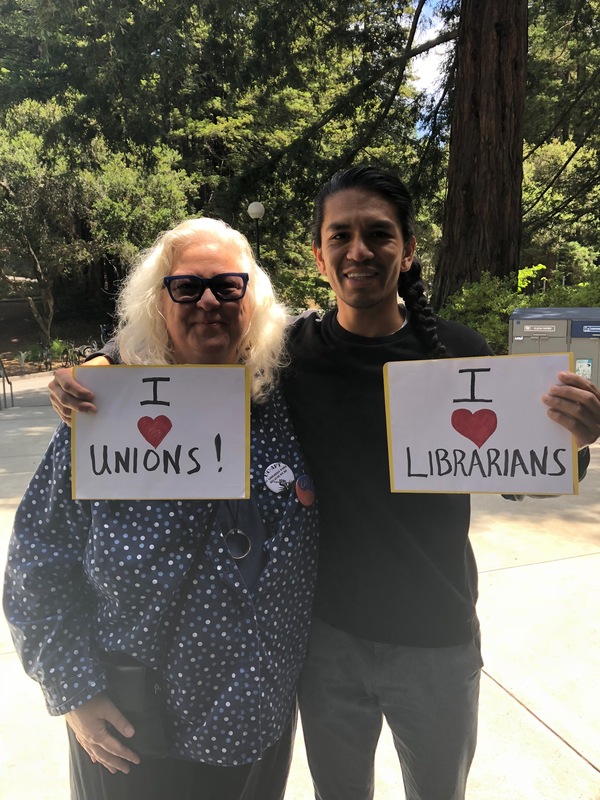 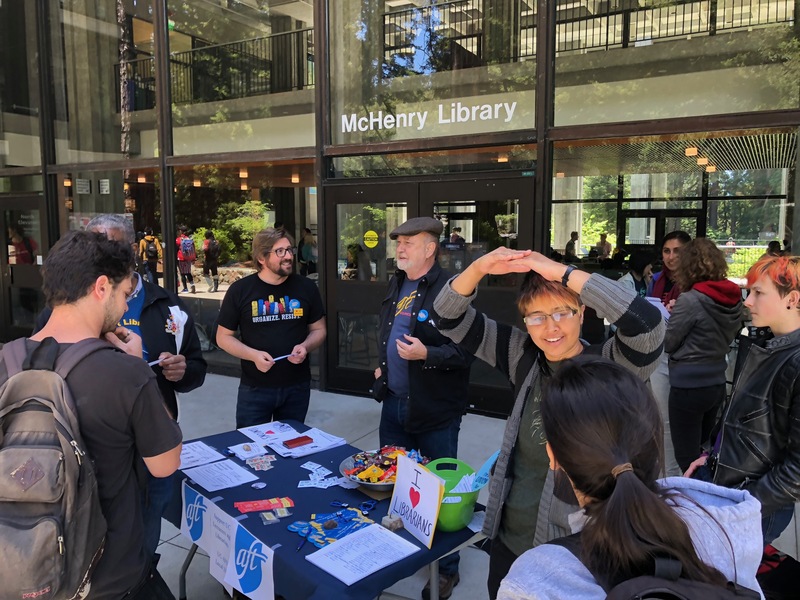 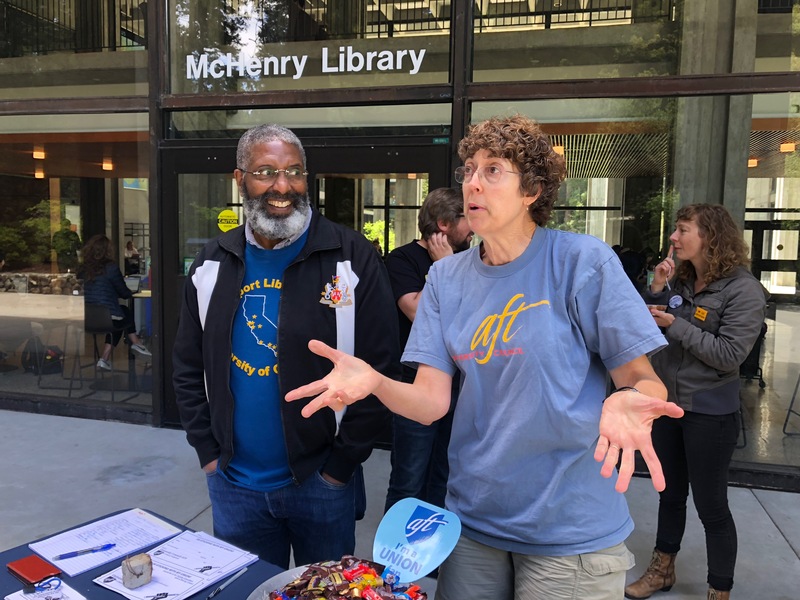 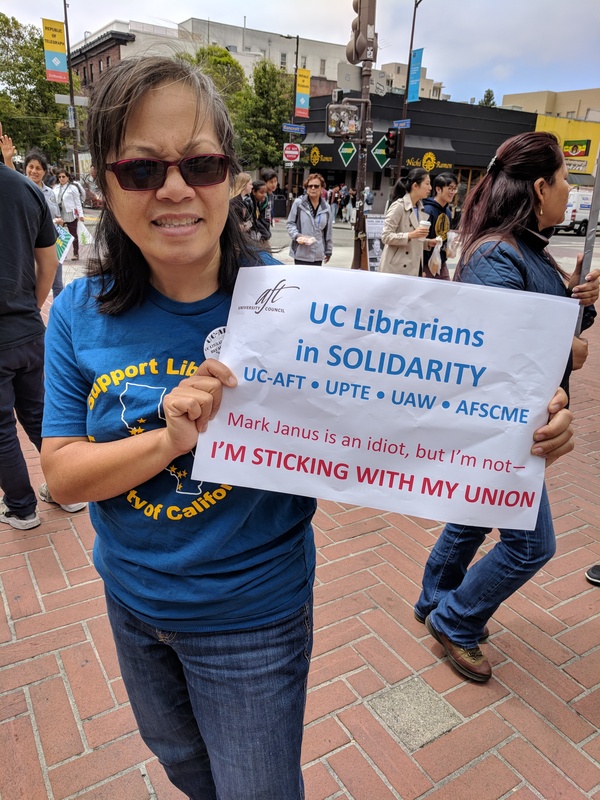 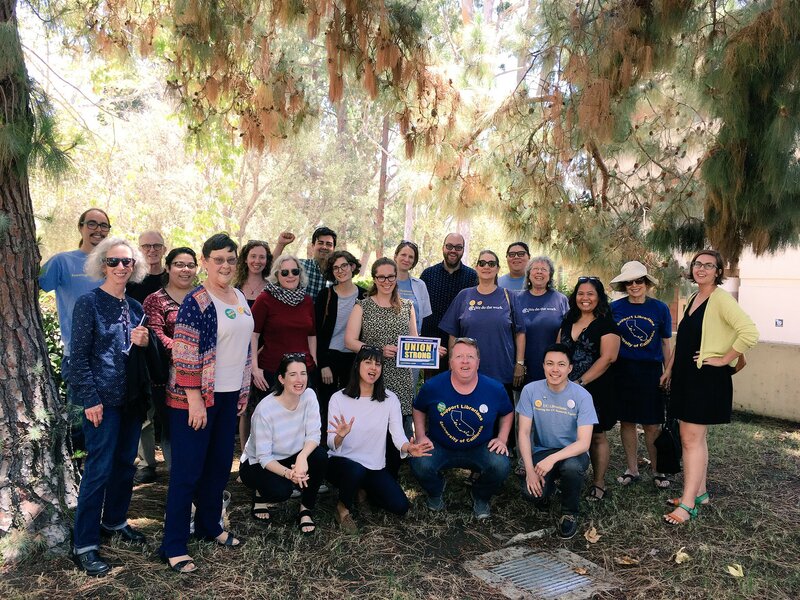 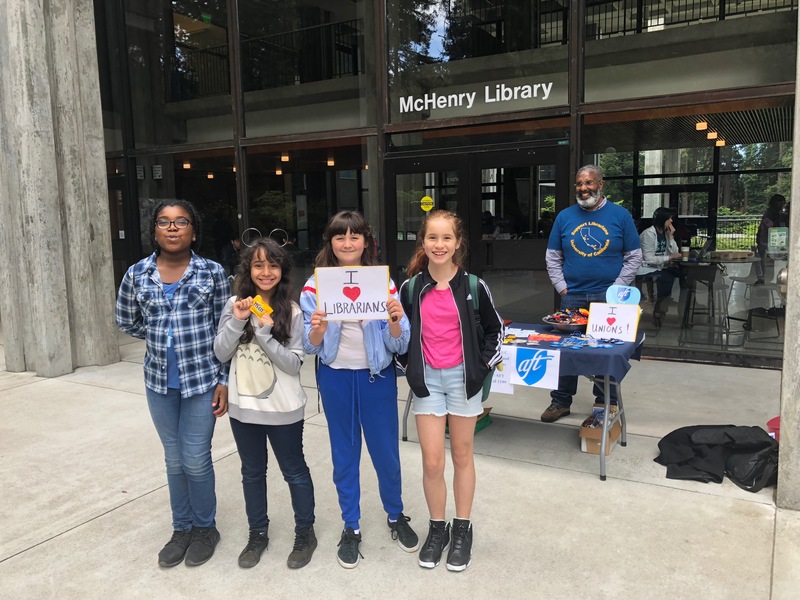 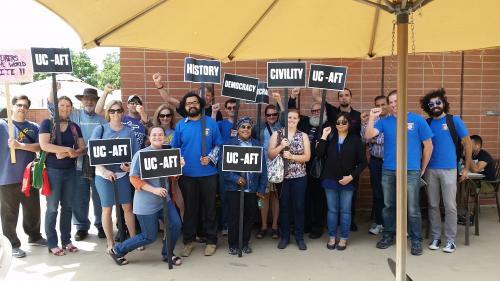 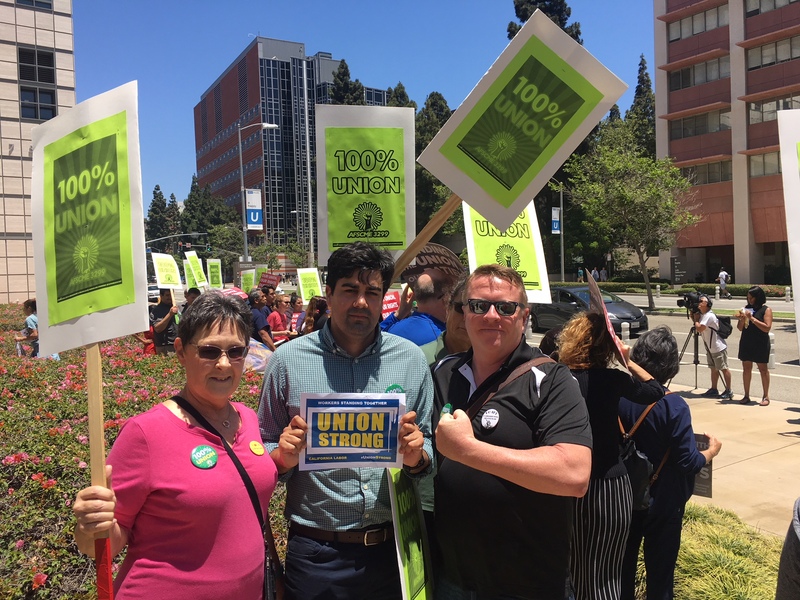 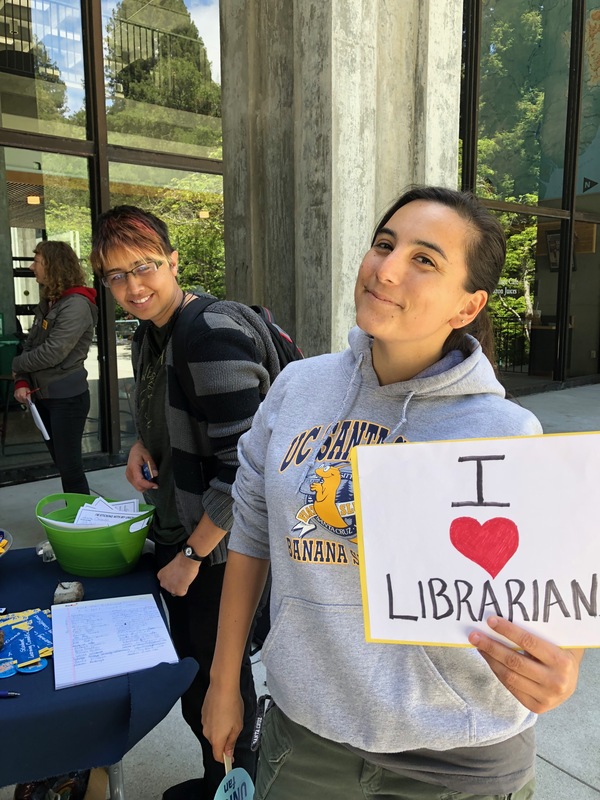 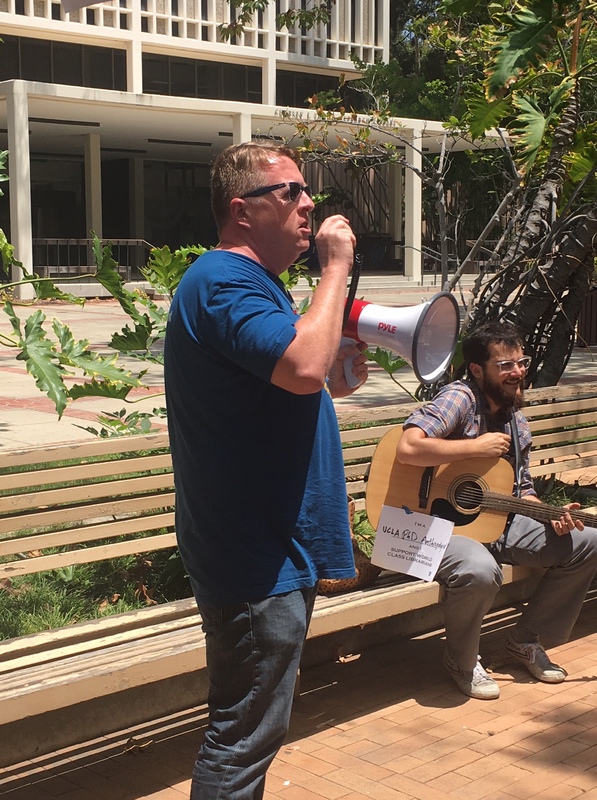 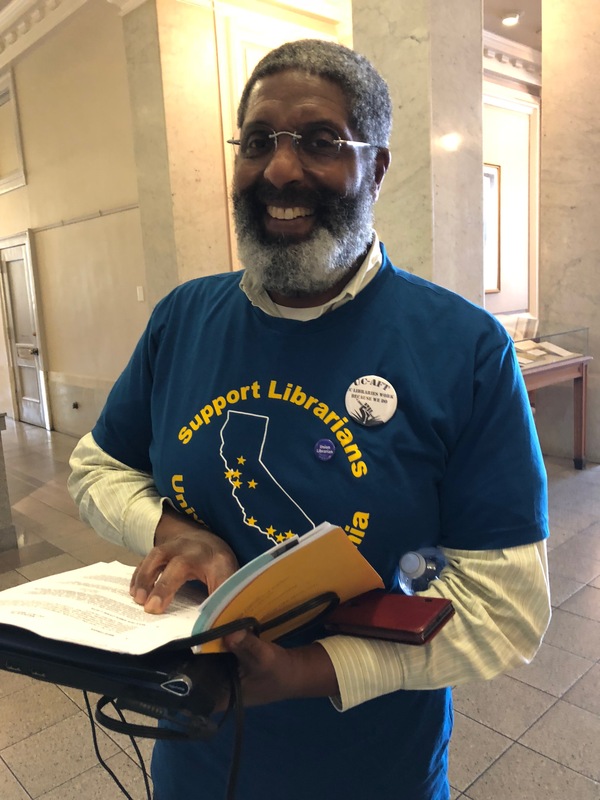 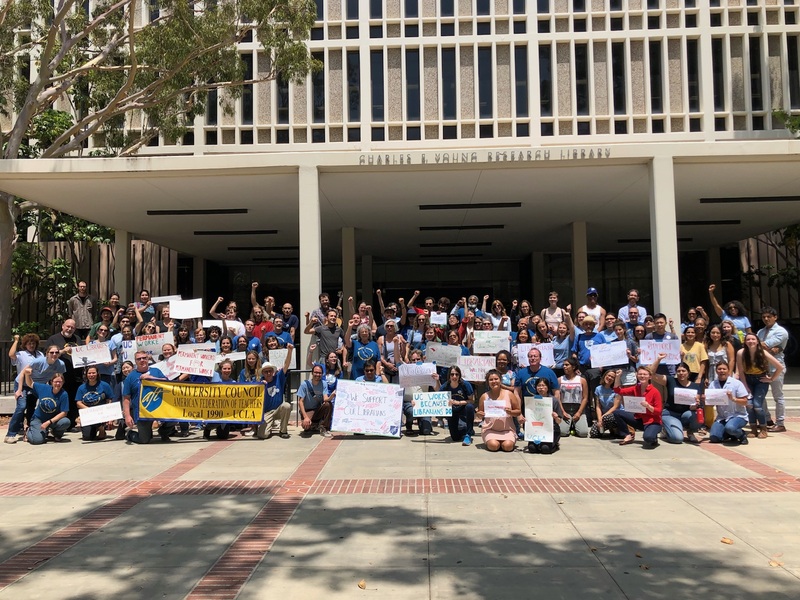 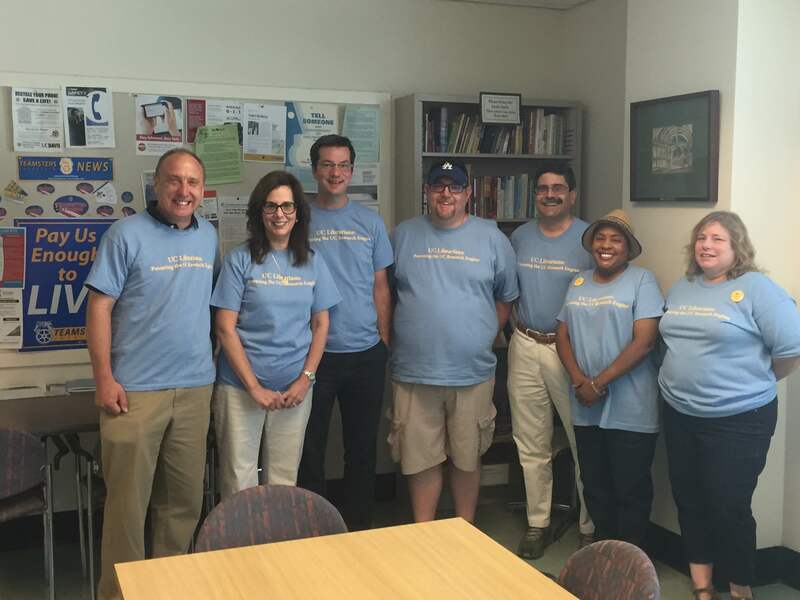 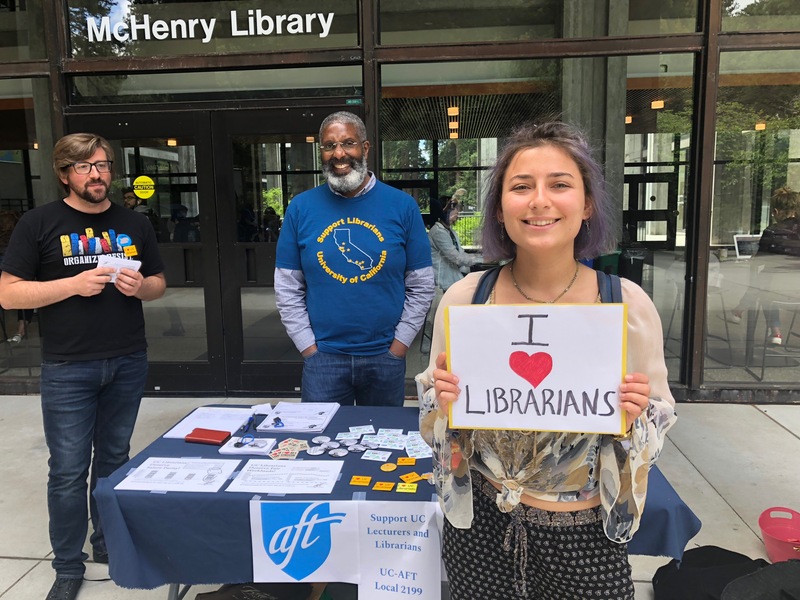 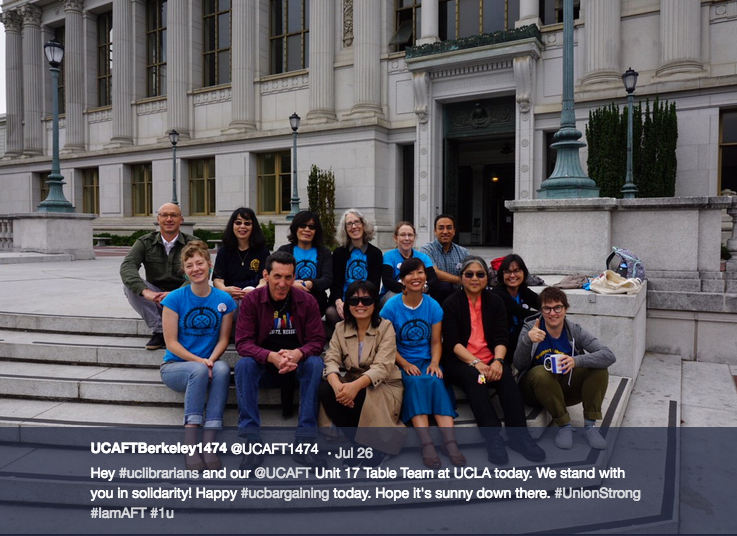 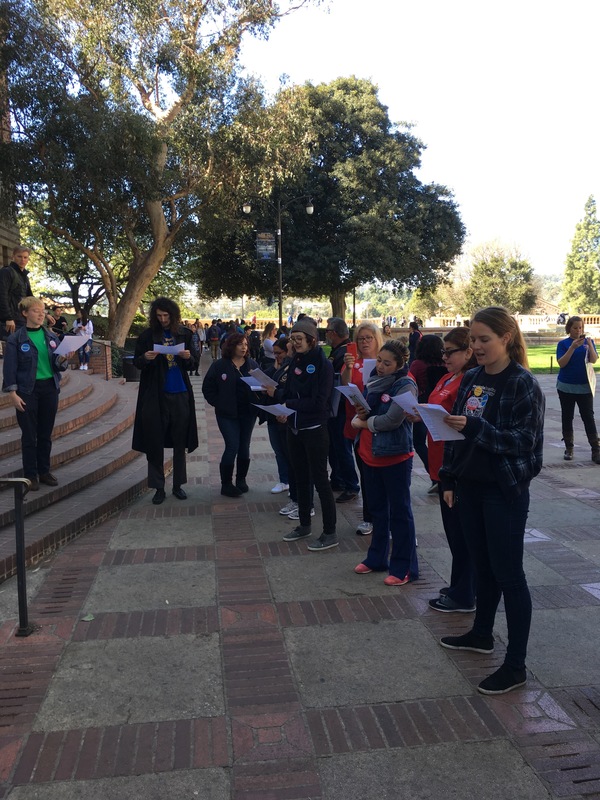 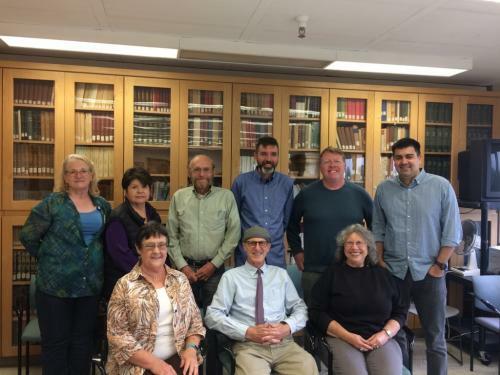 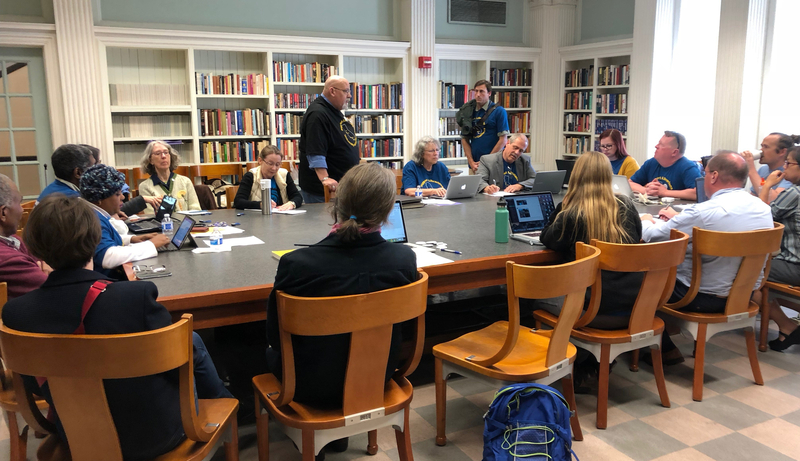 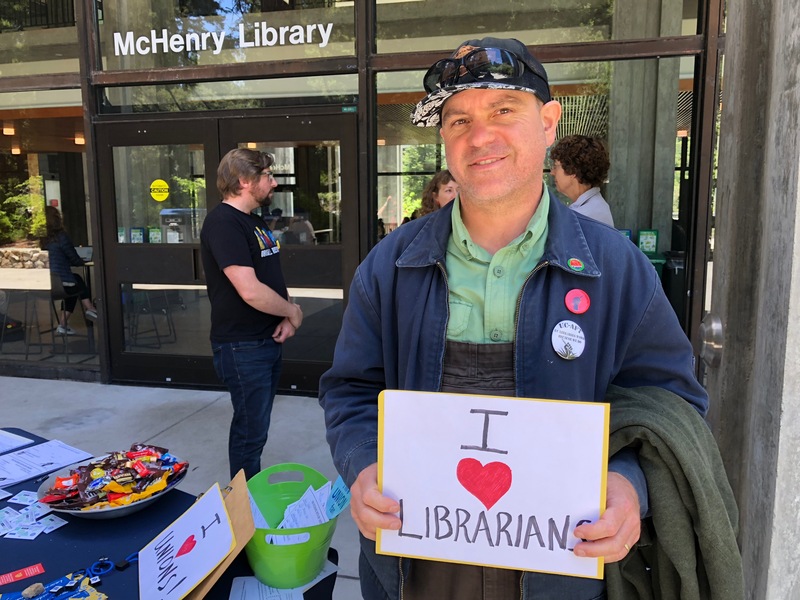 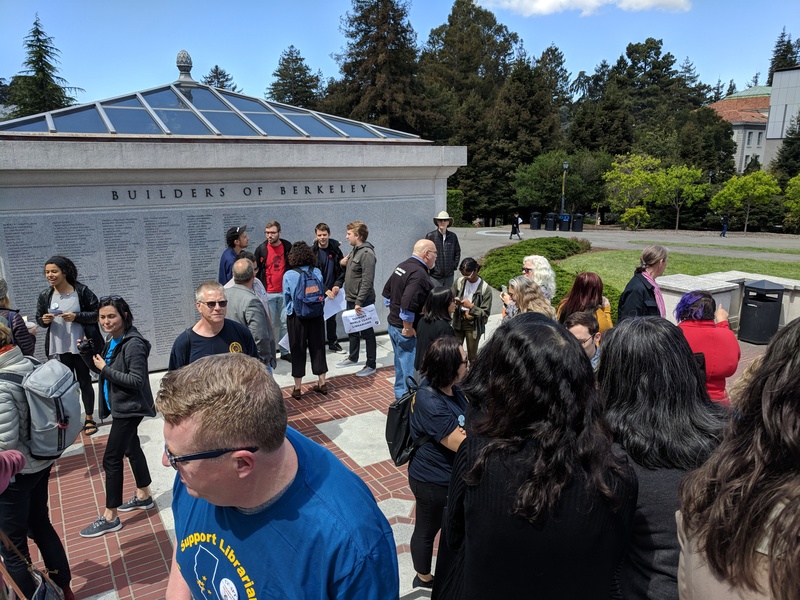 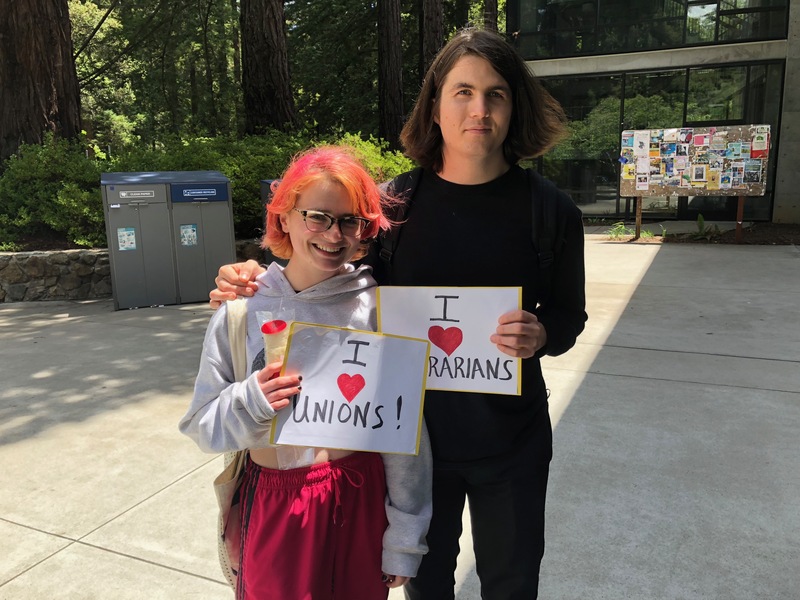 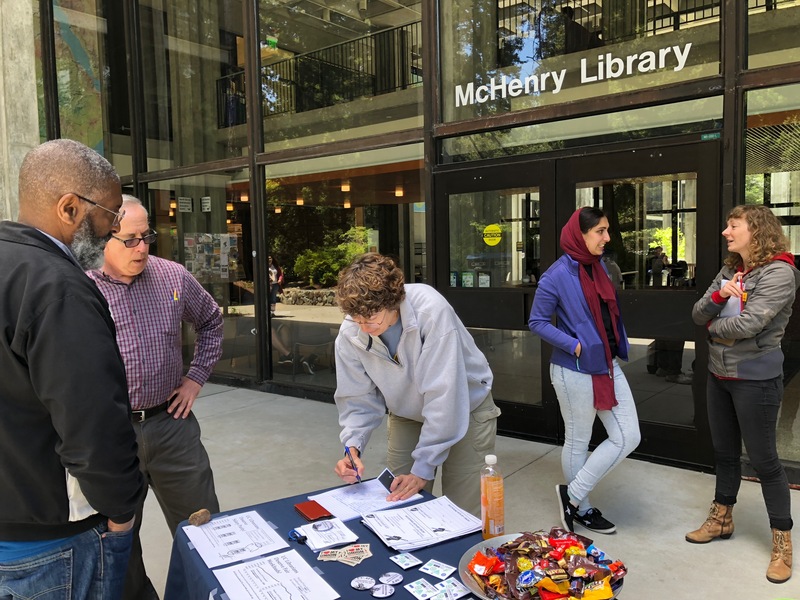 Michael Meranze, Professor of History at UCLA and a member of AAUP’s Committee A on Academic Freedom and Tenure, wrote a great essay entitled UC, Librarians, and Academic Freedom on the Remaking the University blog in late August. 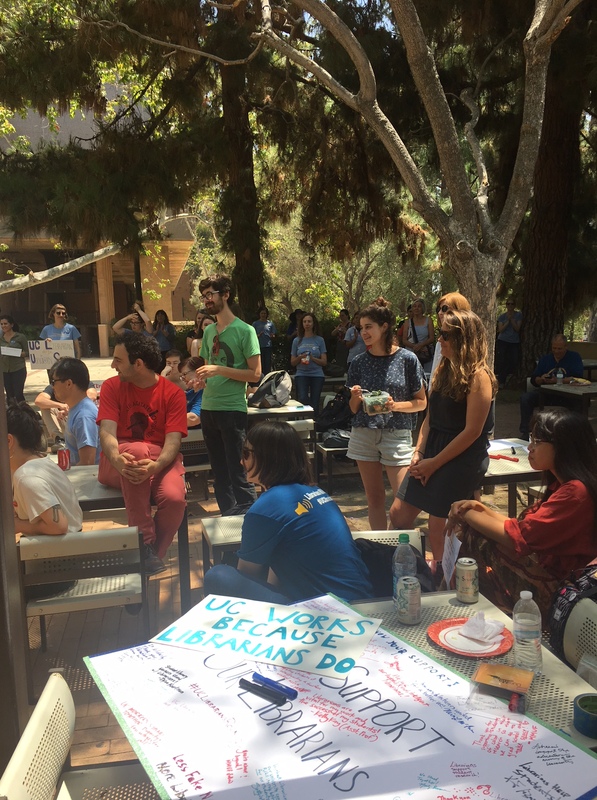 He speculates on why the UC Administration would take such a stance, and he has some interesting conclusions you should consider. 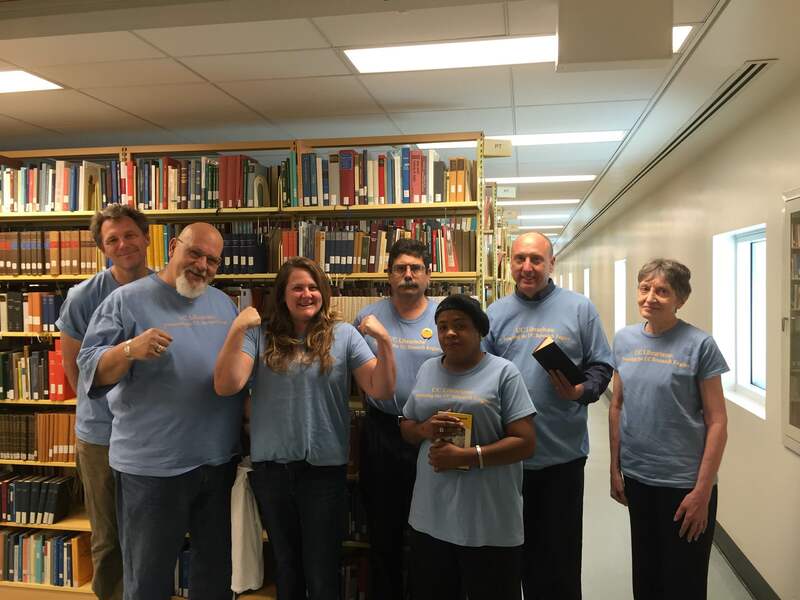 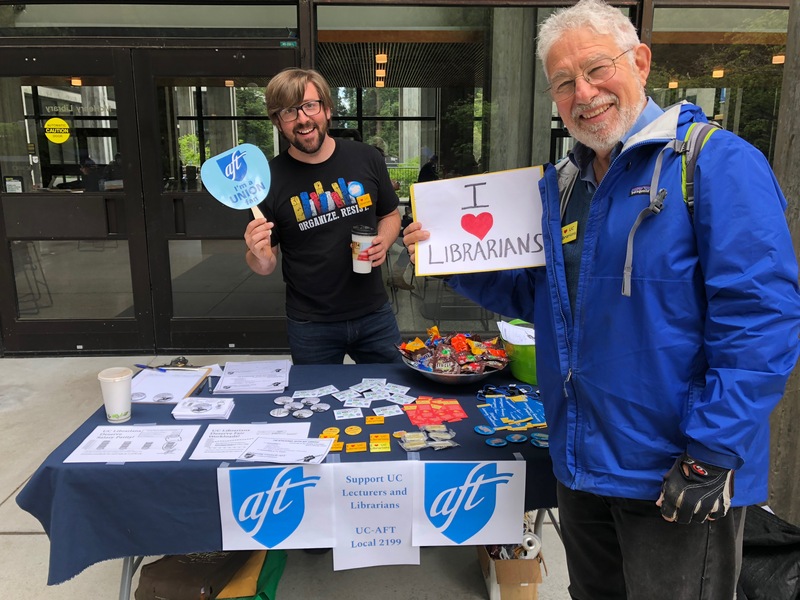 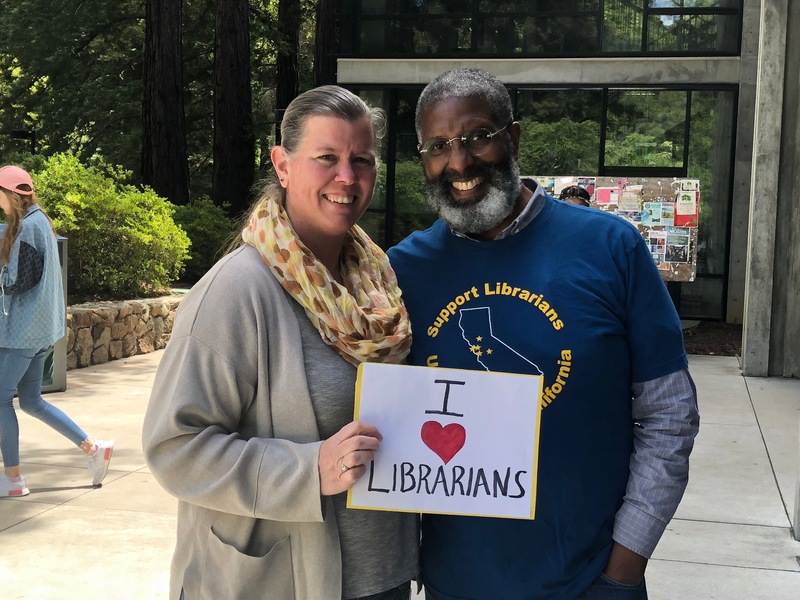 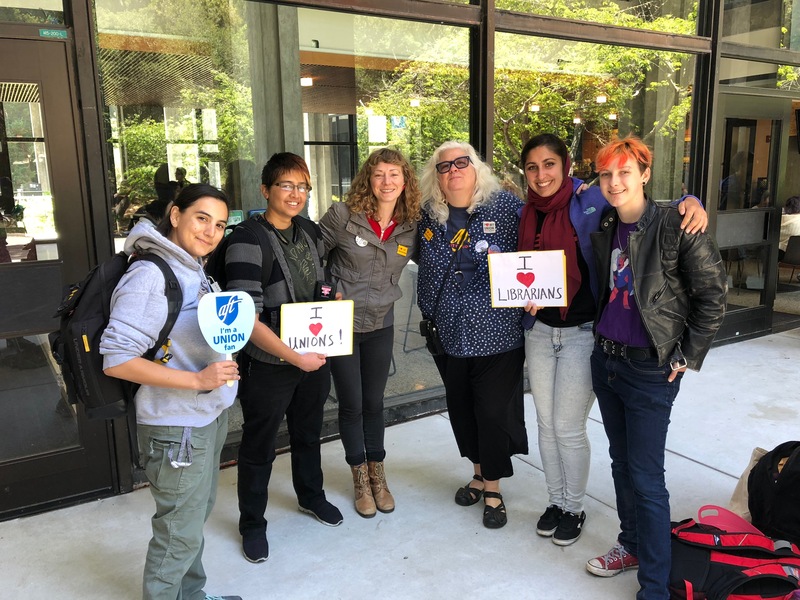 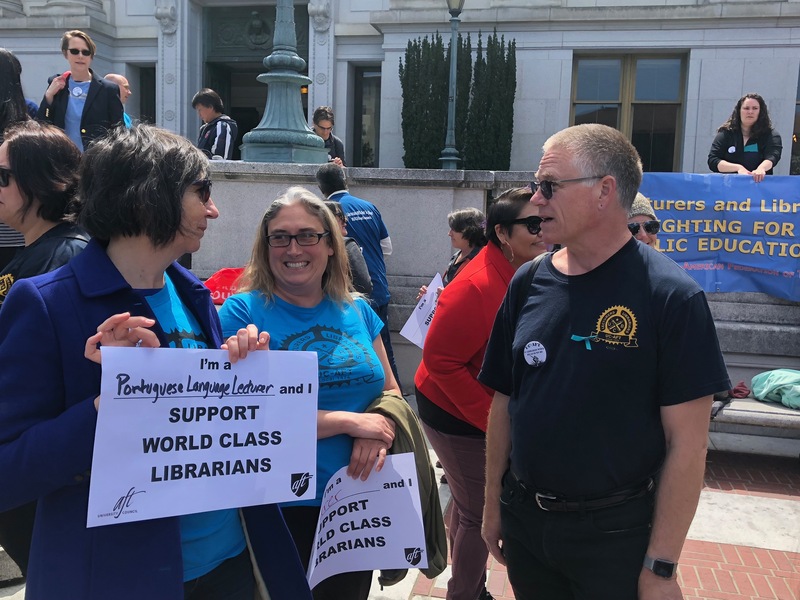 Carol Levine on NPQ (Nonprofit Quarterly) wrote a great piece in support of our cause: Are Librarians Entitled to Academic Freedom? 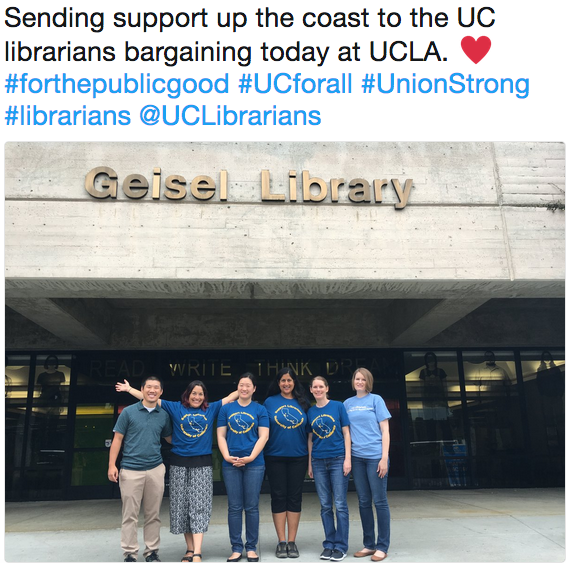 She ties our struggle to AF disputes at other institutions. 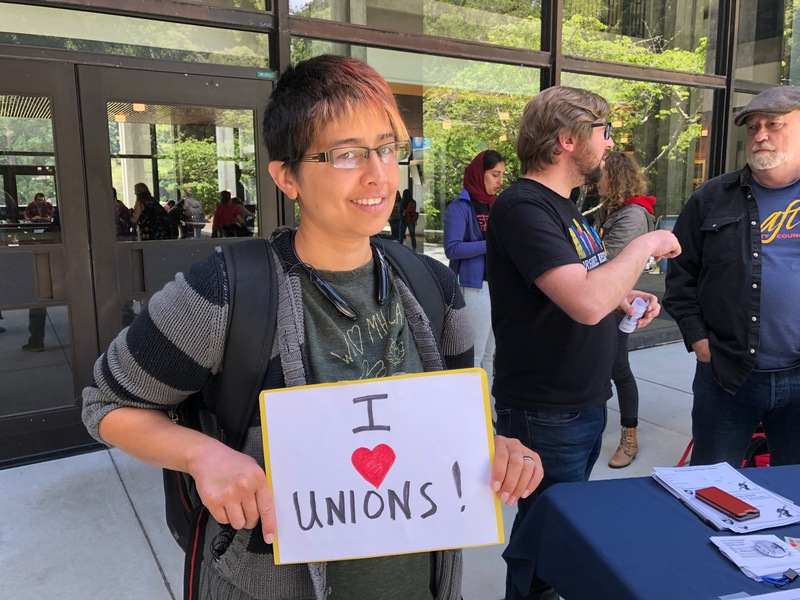 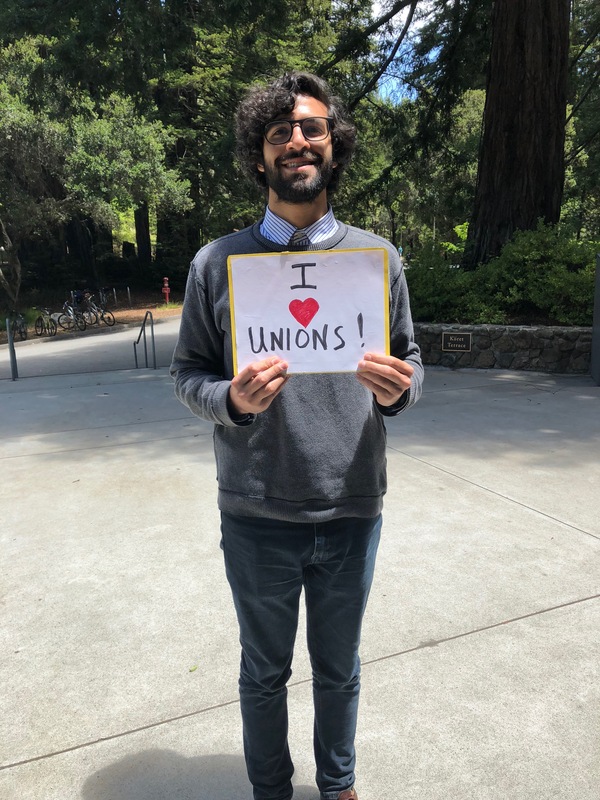 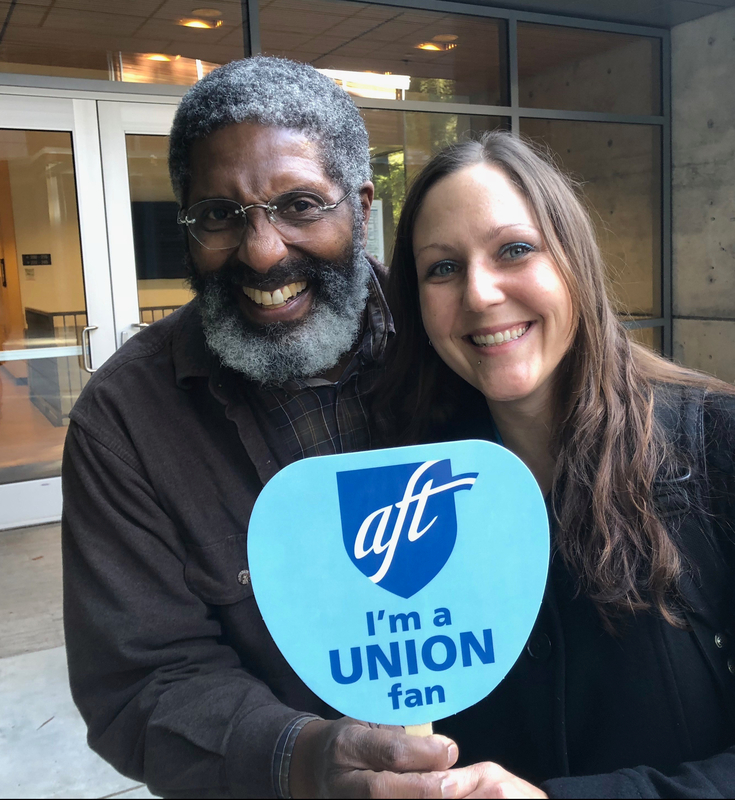 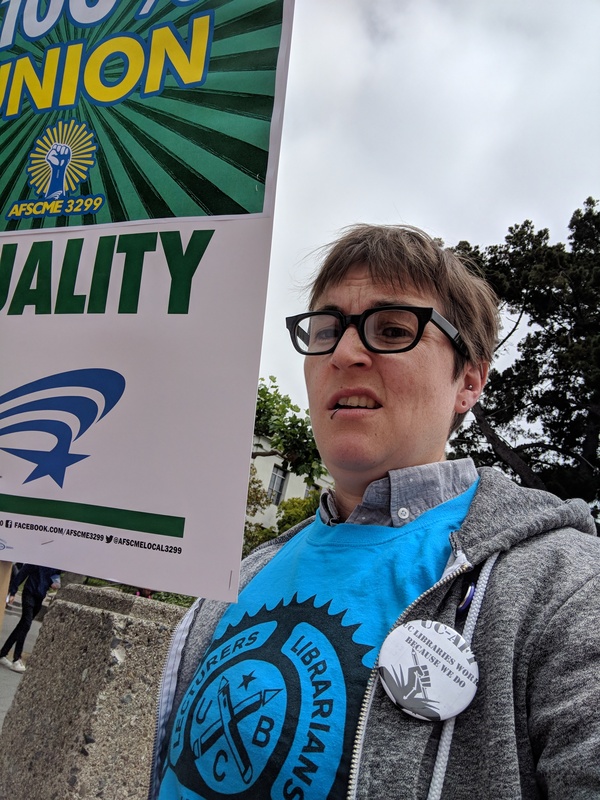 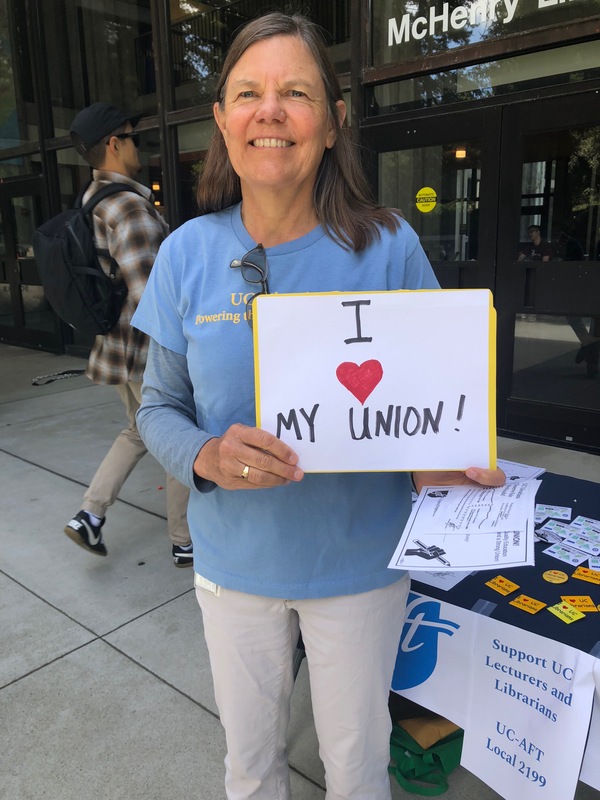 Pingback: Putting the U in unions: The power in a union is people. 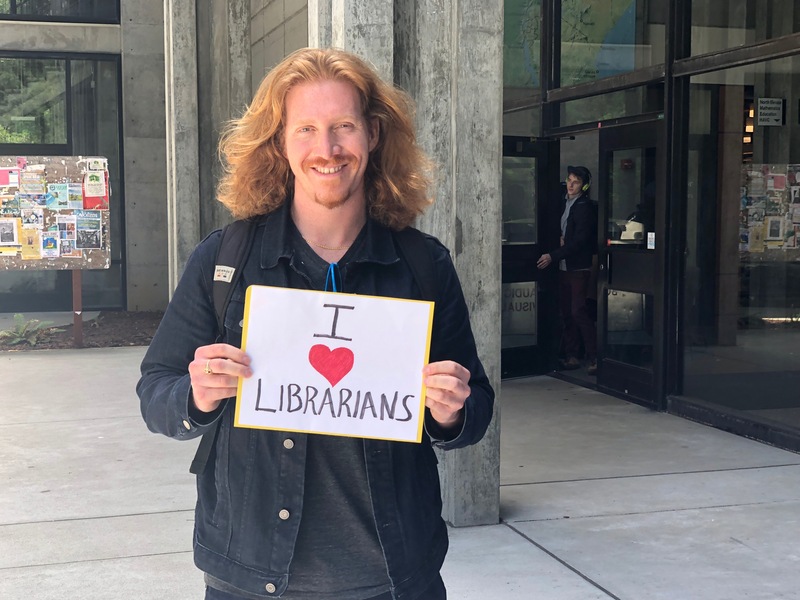 - Library Attack!